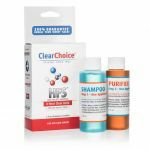 Clear Choice prides itself for having the best synthetic urine formula on the market. Ultra Premium premixed 3oz synthetic urine. Comes with heat activator powder and two heat pads. Need a quick solution to pass your upcoming supervised test? 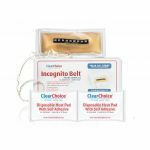 The Clear Choice® Incognito Belt is what you want and need. It’s a “gravity-operated” device that delivers a 100% effective and undetectable synthetic urine sample that is toxin-free. All Clear Choice Synthetic Urine is BIOCIDE FREE. 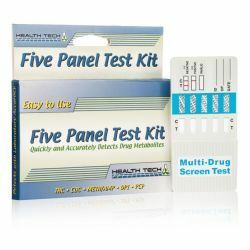 It comes with a supplied heat pad to ensure that the sample matches that of the body’s natural temperature. The urine sample passes through a rubber tube which is part of a lightweight apparatus. You can wrap this tube around the waist and wear it under your clothing. It delivers the sample by releasing a clip that retains the urine in the bladder bag. Our secret urine formula is made from 11 different chemical compounds including uric acid and urea that mimic real human urine and is balanced for pH, specific gravity and creatinine just to mention a few. Their secret formula contains Uric acid and urea and just like the real deal. 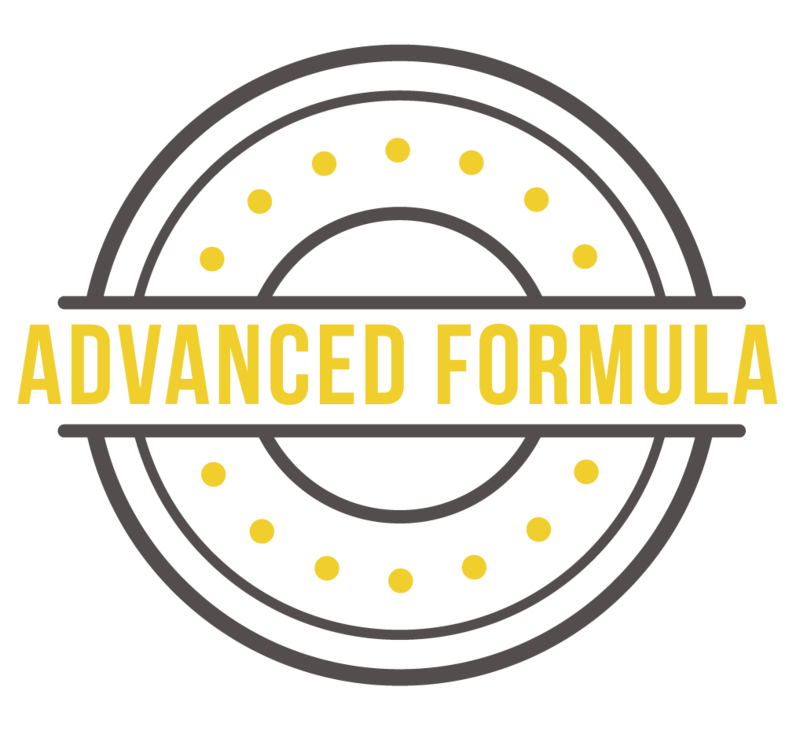 This formula is a balance of pH, specific gravity and creatinine. 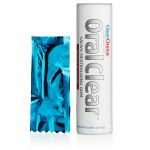 NOTE: Not recommended for random testing since this product will take 15-60 minutes to heat up to the acceptable temperature range. Open up the heat pad and remove the adhesive backing. Give the heat pad a couple of good shakes to activate it. Stick the heat pad to the bladder bag, between the belt and urine pouch. Wrap the Incognito Belt™ around your waist (under ALL your clothing) with the temperature strip touching your skin, and the drain tube pointing to the floor. Whenever possible, wear the kit for one hour before your test. Close the white clips and cut the end of the tube off. Go for your test! Make sure the temperature is within the specified range. Unfasten the white clips and drain the contents into the cup. Fill specimen cup to the desired level, close the white clips and submit your toxin free sample. On all orders over $135. ©Copyright 2019 by URINESOLUTIONS. All Rights Reserved.